Please complete the form below to receive our Exhibitor Kit. We would love the opportunity to show you how the Bridal Showplace can help grow your business. 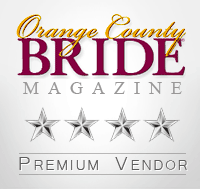 If you have questions or would like more information about being a part of our shows, please call (562) 381-2865 or email info@bridalshowplace.net to connect with one of our wedding marketing consultants.